Wordless Wednesday: How Long Can a Dead Lemon Cypress Look Alive? These are not your grandma's marigolds. But wait, she probably grew these too! While I love the traditional marigolds and have never had a single year of gardening that didn't include them of one sort or another, there's another "marigold" that I adore even more. The pot marigold. Calendula is commonly known as "pot marigold," and while it's classified as a short-lived perennial and sometimes a hardy annual, in my Zone 5b it's definitely an annual. I've never had a single plant survive winter here. They're pretty good at self-seeding though, so there's that. And speaking of their seeds, those look like dried up worms to me. Each flower head has an abundance of the short curved seeds, so there will always be plenty for next year. I've not caught any birds eating them, but I don't know why they wouldn't. Calendulas are one of the edible flowers, giving salads color, and wereoften used as a saffron substitute and in soups and stews, which probably contributed to them being known as "pot marigolds." Calendula has also been used to provide color to some cheeses and can be used as a fabric dye. Some pharmacological studies have suggested that Calendula has antiviral and anti-inflammatory properties. Because of this, you'll find it as a common ingredient in products used to treat certain skin conditions. 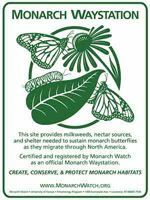 Calendula is also a host plant for several species of moths, meaning you might find caterpillars on the foliage at some point. I've never found them to do much damage in my garden though. I promise this isn't an Osteospermum, even though it strongly resembles it. Each winter, just as the gray, cold days start to wear on me, I start wanting to pay our local botanical conservatory in Ft. Wayne, Ind., a visit. For many of the past years, we made it a family affair, inviting our girls and their spouses to join us for a couple of hours of lush, tropical goodness. It's a way to spend some family time and forget about the weather. 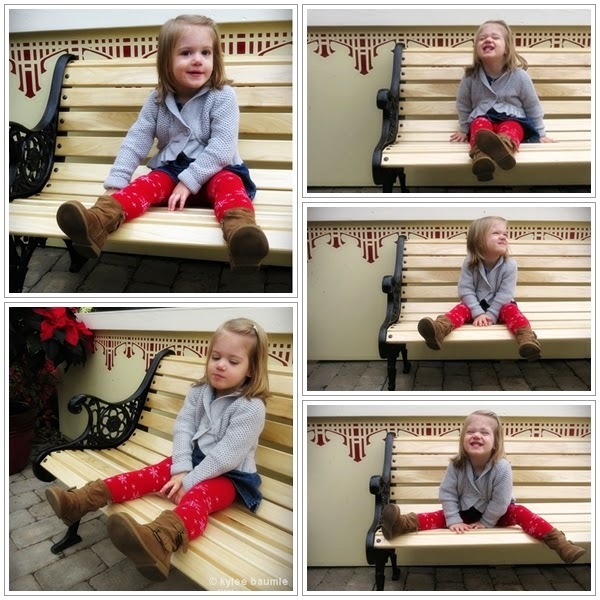 About a month ago, we joined younger daughter Jenna and oldest grandchild Hannah at the conservatory for a bit of Christmas cheer and hopefully some nice photos of Hannah for their Christmas card. Tree branches painted gold add a bit of glitz to this holiday display. The waterfall in the rainforest is a popular photo spot. Paperwhites were dotted throughout a sea of blood red poinsettias. There are always orchids in bloom, no matter what the season. Mini ruffled poinsettias decorate this holiday "cake." Several lush poinsettia standards were placed here and there throughout the display. Santa was clearly having fun this afternoon as kids waited in a long line to see him. There were live reindeer outside for the kids to see and be photographed with. I'd never seen a real reindeer before and I was surprised at how small they are. I had expected something along the lines of a moose in size. Hannah wasn't too sure about the reindeer, but I was impressed with their pedicures. 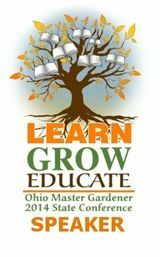 One of the many benefits of being a member of the American Horticultural Society is their Reciprocal Admissions Program. Regular admission to the conservatory is $5, but I can go as often as I want at no charge, thanks to the AHS. 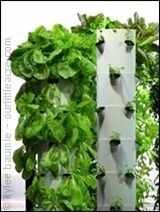 If you haven't become a member, you really should, because it's one of the best deals out there for gardeners. 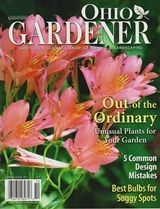 For just $35 a year, you get free admission to over 300 public gardens and arboreta in North America, discounted or free admission to select flower and garden shows, a subscription to The American Gardener magazine (excellent! ), and can participate in their seed sharing program. Today was the last day to see the "High Style Holidays" exhibit, but this week, the conservatory will be installing a new one featuring internationally known artist Sakaya Ganz. "Changing Tides" will run from January 10th through April 5th and will feature an imaginative seascape using recycled materials. The Foellinger-Freimann Botanical Conservatory is located in downtown Ft. Wayne (Ind.) at 1100 South Calhoun Street. Show your café receipt at the admissions desk to receive your discount. In March of 2012, I had the good fortune of being able to travel to the west coast to attend Spring Trials, courtesy of Proven Winners. It was my first trip to California and there were many things that made it memorable. Debra and her sweet Lily in her garden in 2012. One of the highlights of the trip was the opportunity to see Debra Lee Baldwin, whom I call "Queen of the Succulents." While I was at the Proven Winners location near Bonsall, Debra stopped by to see their plants and extended an invitation to me to come and visit her garden on my way back to the airport to return home. The chance to see Debra in her garden was too good to pass up. 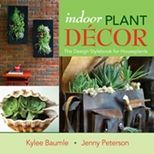 If you're a fan of succulents at all, I probably don't need to tell you who Debra is, but just in case you haven't heard of her, she's the author of three bestselling books on the subject: Designing With Succulents, Succulent Container Gardens, and Succulents Simplified. 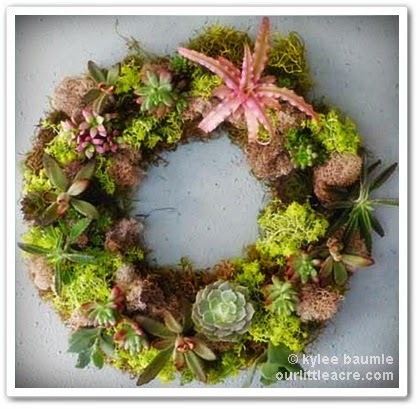 Even if you never grew a single succulent (unthinkable! 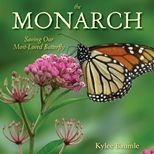 ), these books are full of beautiful images making them enjoyable just to look through, but they are also jam-packed with ideas and information on growing this unique group of plants. Debra gardens on a rather steep hillside in her neighborhood in Escondido and because of the way she has paths crisscrossing in tiers, you can almost imagine that you're exploring a trail far away from the city. As with most gardens, Debra's is in a constant state of change and she's told me that hers doesn't look like this anymore, but I can bet that it's just as beautiful now as it was in 2012. I pretty much drool over agaves, large and small, but this one was really LARGE. Imagine stepping out your front door and having to look at this. Such a travesty. Doesn't this just make you want to hop, skip and jump to see what's at the other end? I love the pottery and the aloes. I'll take my morning tea right here, please. Debra has this rainbow of succulents potted up on her balcony. Yummy! Not only does Debra walk the walk as a succulent expert, she's an artist too. 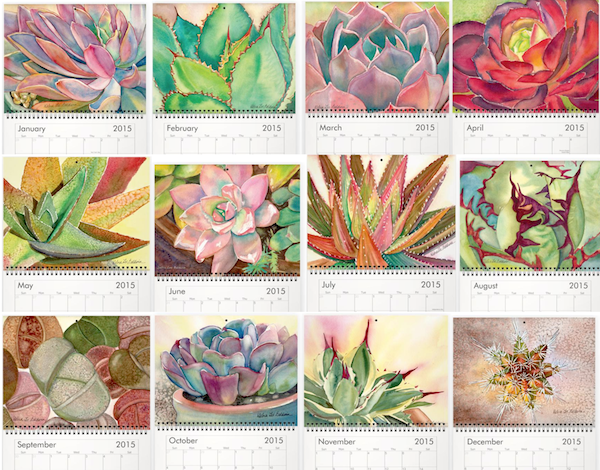 She creates beautiful watercolors of the succulents she grows. She sent me a calendar for 2015 that features a dozen gorgeous images of her paintings. I've done one watercolor in my life and that was several years ago. I found it to be a daunting task, but when Debra did a blog post explaining her process of painting watercolors of her succulents, she made it sound much easier than I remembered. I might just try again, this time painting some of the flowers from my garden. 2. Fill out the Rafflecopter form with your contact information. I will be using Rafflecopter to pick a random winner. The giveaway will end at midnight EST on Friday night, January 9, 2015, and all entries must be received by that time. A random winner will be chosen and the winner will be notified by email. If you can't wait to see if you're the winner, you can purchase one of Debra's calendars here. 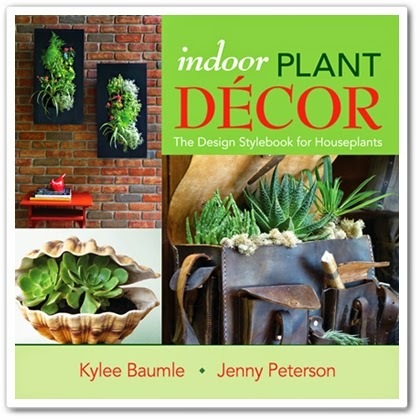 Debra blogs at Gardening Gone Wild and on her own website, which has a wealth of information for succulent lovers. I was given a complimentary calendar from Debra as well as being able to offer one for a giveaway. All thoughts expressed here are my own.